WEBSITE IS BEING UPDATED DAILY!!!! NMS Van Rentals offers mobility vans, passenger vans, & mobility options for rent or lease. Our company offers a wide selection, of products for short term or long term use. We can assist you with your temporary transportation while you are going through rehabilitation. Or if you are replacing a vehicle that has been in an accident and if there is an insurance company involved, we can bill them for you and get you back on the road. We have pick-up and delivery available. Drivers, and assistants are available for any van rental. We work will all insurance companies, VA programs, and other financial assistant programs everyday. 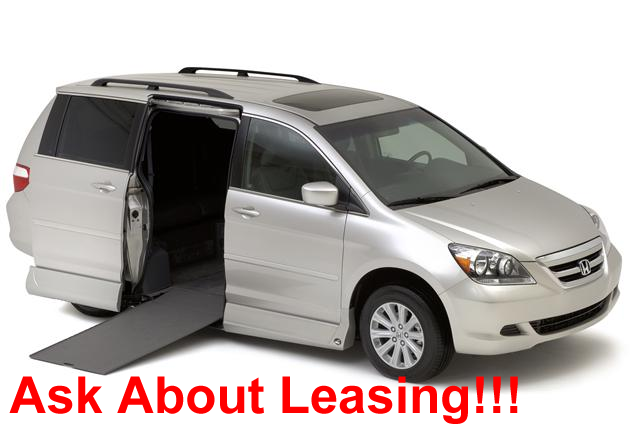 We have leasing and finance programs available for long term items. Powerchairs, scooters, walkers, and canes are all available for rent. Give us a call today, and see if we have a mobility solution for you!!! Van Rentals!!! 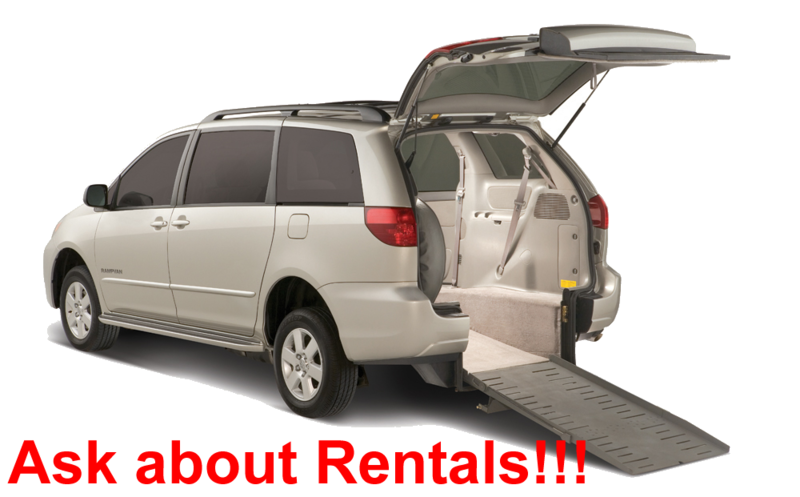 Mobility Rentals!!! Term Discounts!!! Same Day Rentals!! !